TREZZO SULL'ADDA: DEPARTMENT STORE-EMPTY located in the basement with No. 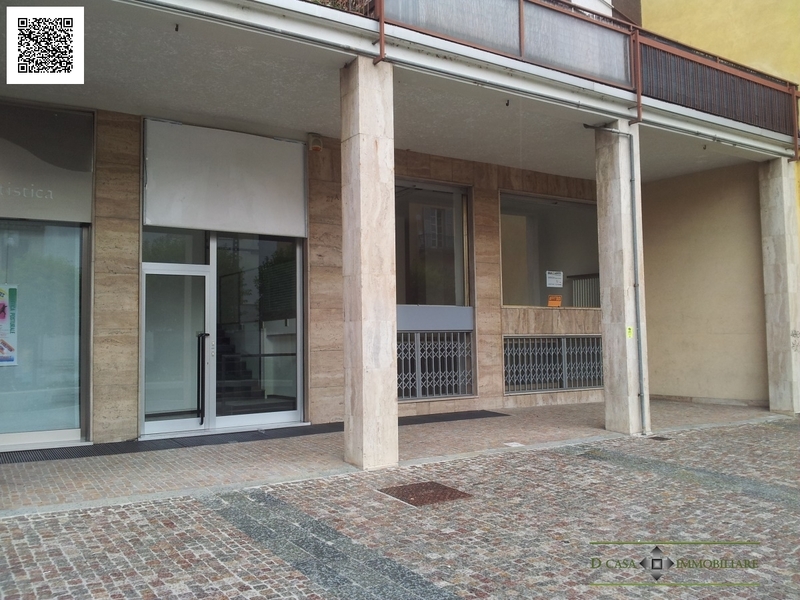 2 windows overlooking the central square of the country, shared entrance with the store site on the mezzanine UNITA 'PROPERTY THAT CAN BE EITHER TO OFFICE TO ANY STORE SALES! !!!!! 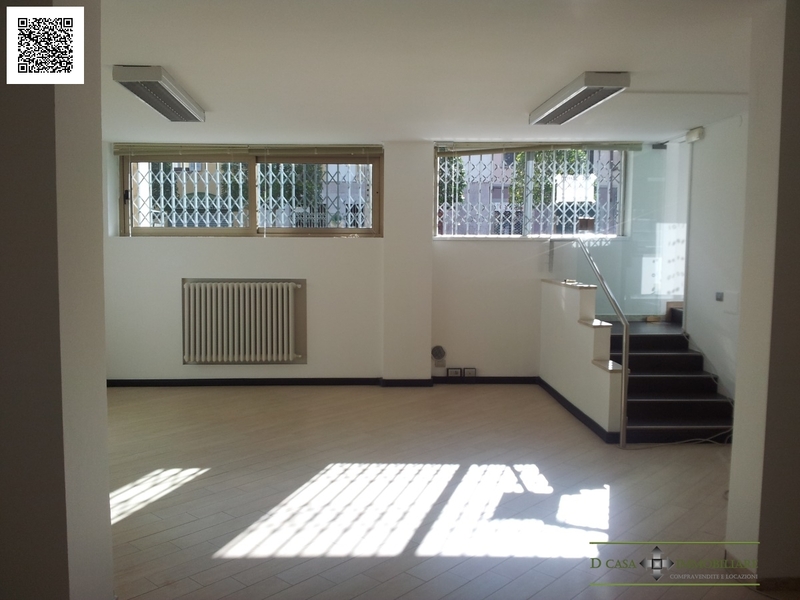 Ability to take both the shop on the first floor to the basement that !!!! 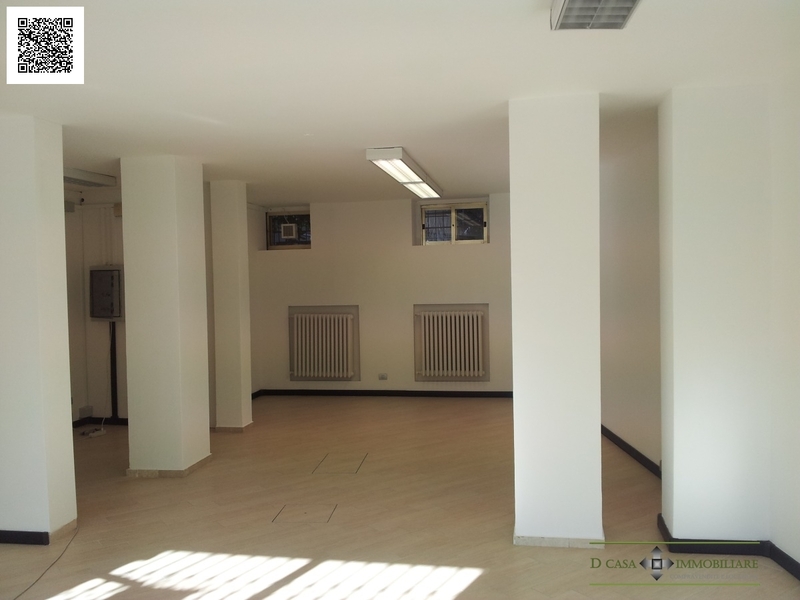 other offers on www.dcasaimmobiliare.